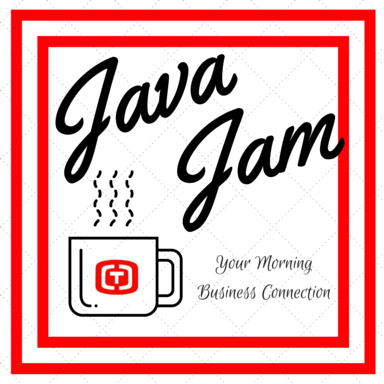 Get your business pumping with Java Jam. 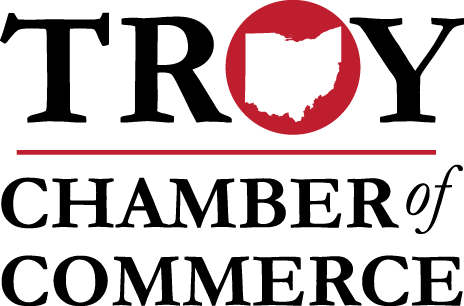 Start your morning off with networking and business connections. Sponsored by Winans Chocolates + Coffees. Hosted by WACO Historical Society.